L2's fourth annual intelligence report on social platforms found Snapchat’s brand adoption rate grew 50% from January to October last year, with 64% of brands now on the app, as outlined in a company press release. L2 tracks brands across nine industry verticals including activewear, auto, beauty, beverages, consumer electronics, CPG, fashion, retail, watches and jewelry. Prevalence of Snapchat ads also increased. At the beginning of 2016, 23 brands pushed 161 ads on Snapchat's Discover feature, while, in October of that year, 63 brands accounted for 387 Snapchat Discover ads. Evaluating the digital strategy and performance of 427 consumer brands, L2 found that social media ad spending is growing faster than any other investment channel. The firm also noted that social platforms are adding new offerings to keep up as demand grows. 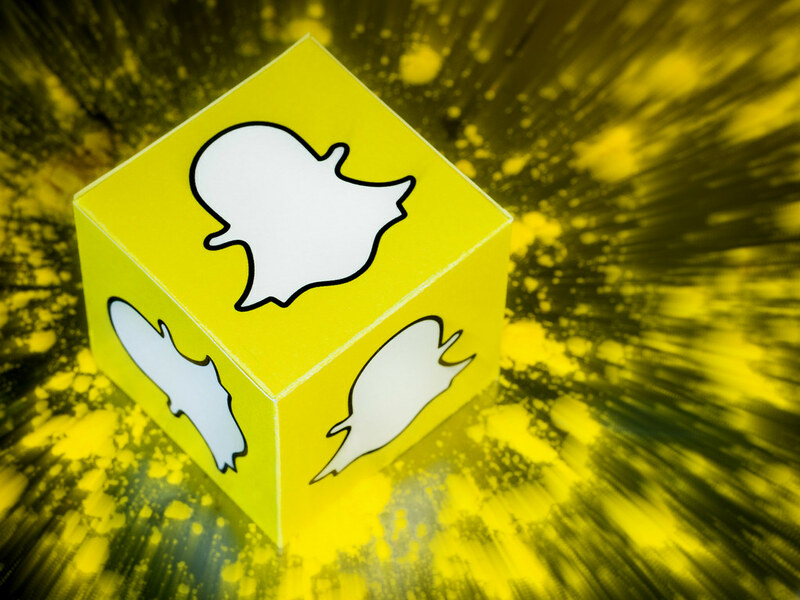 The latest report from L2 solidifies that Snapchat might truly be the next big digital player, and the meteoric growth in brand adoption last year should only bolster investor confidence as parent compant Snap heads into an initial public stock offering in the coming months. However, L2’s insights highlight that, while social remains a key channel for brands, it's more important than ever to track performance metrics and determine where money is best spent. "With the rapid pace of innovation among social platforms, brands must ask themselves how they can use social to extend its impact past brand awareness, converting followers into loyal customers across a wide array of platforms," Evan Neufeld, VP of Intelligence for L2, said in a statement. Measurement is an area where Snapchat has long struggled to provide value for marketers, with certain ad formats like video garnering low viewability. The company has made strides to build out its advertising products over the past 12 months or so and is reportedly testing both deep linking ads and lead gen campaigns, which may be its most marketer-friendly offerings yet. In terms of other platforms, Facebook saw a 19% decline in interactions with branded posts on average, per L2, though promoted brand posts remained constant. The CPG and luxury categories were particularly bullish on increasing promoted content, with their efforts accounting for 20% of all Facebook posts across L2's indexed industries. Instagram also saw a 30% drop in engagements across all index brands, though it remains the lead social platform in terms of engagement, accounting for 92% of all social media interactions. Twitter also saw a 15% drop in consumer replies despite 66% of index brands use the micro-blogging platform as a customer service tool.